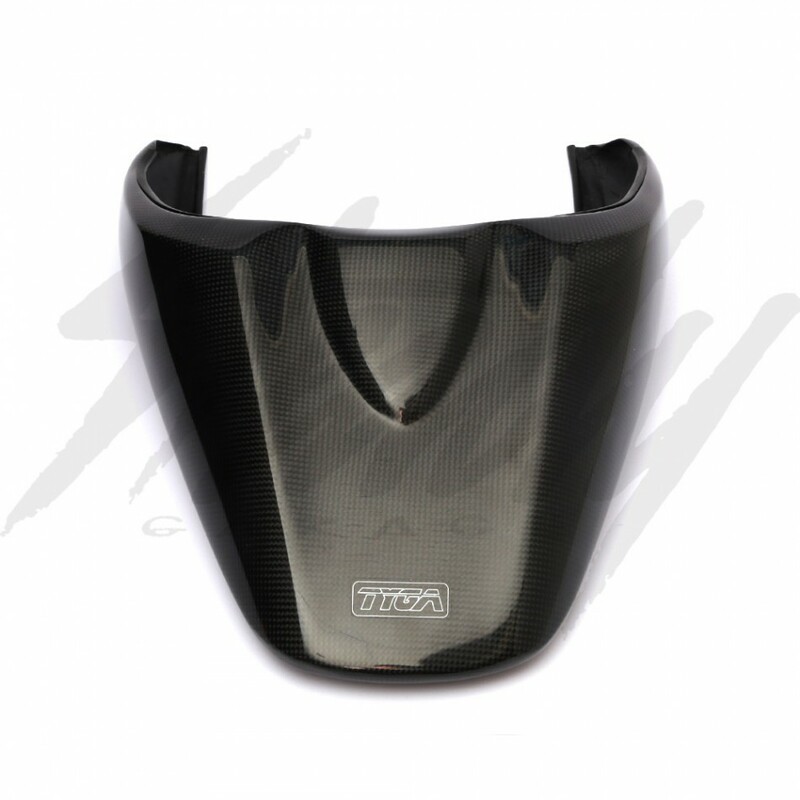 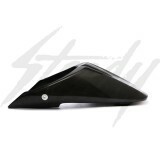 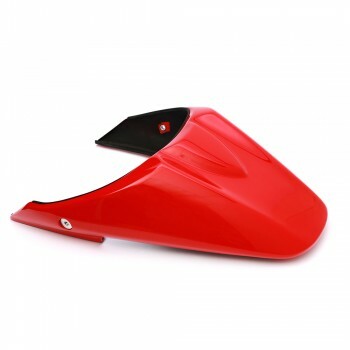 Tyga Performance Passenger Seat Cover (Rear Cowl) for Honda Grom 125 / MSX 125! 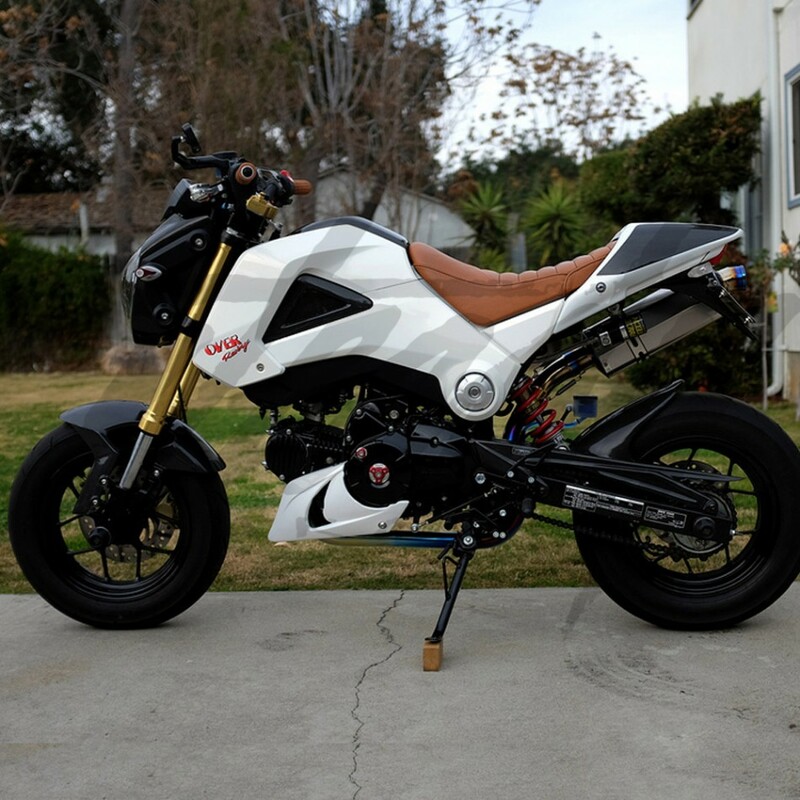 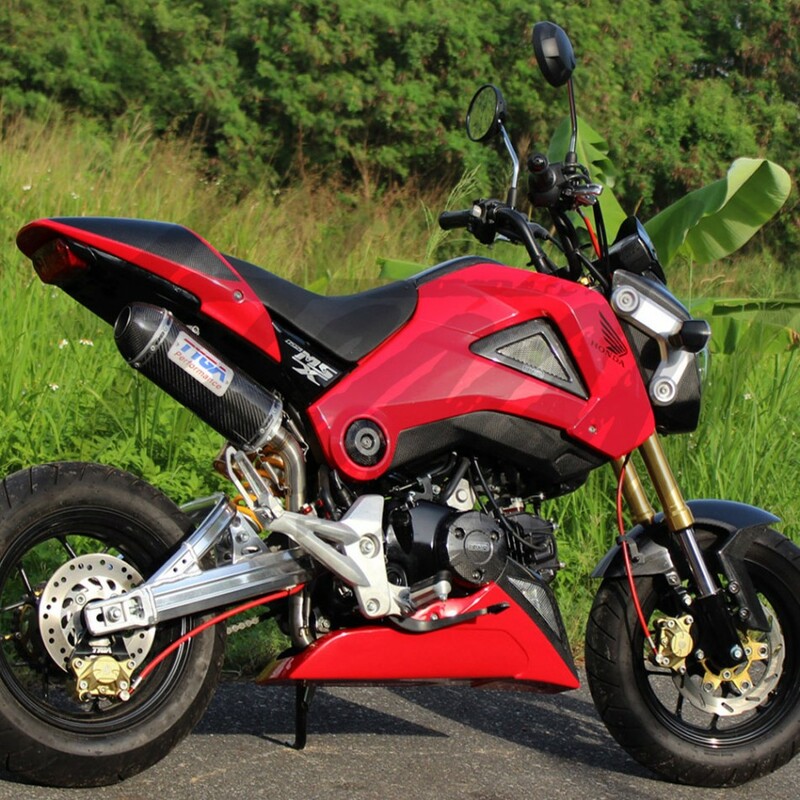 Customize your Honda Grom 125 by installing a beautiful Passenger Seat Cover, which will clean up the lines of your bike. 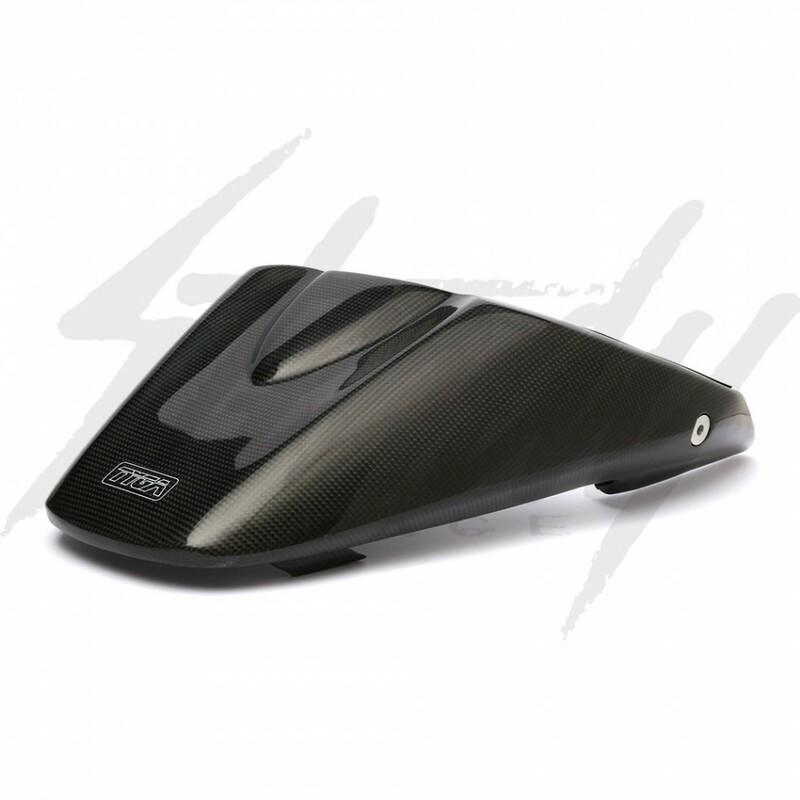 Carbon Fiber! Tyga Performance custom Carbon Fiber body parts and panels for Honda Grom 125 and MSX 125. 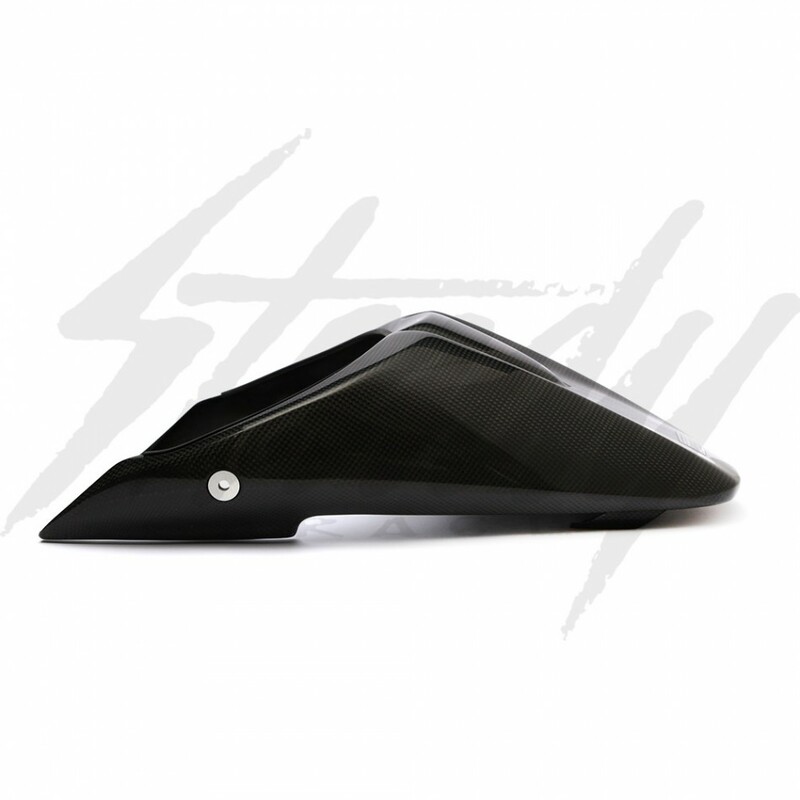 Easy to install! 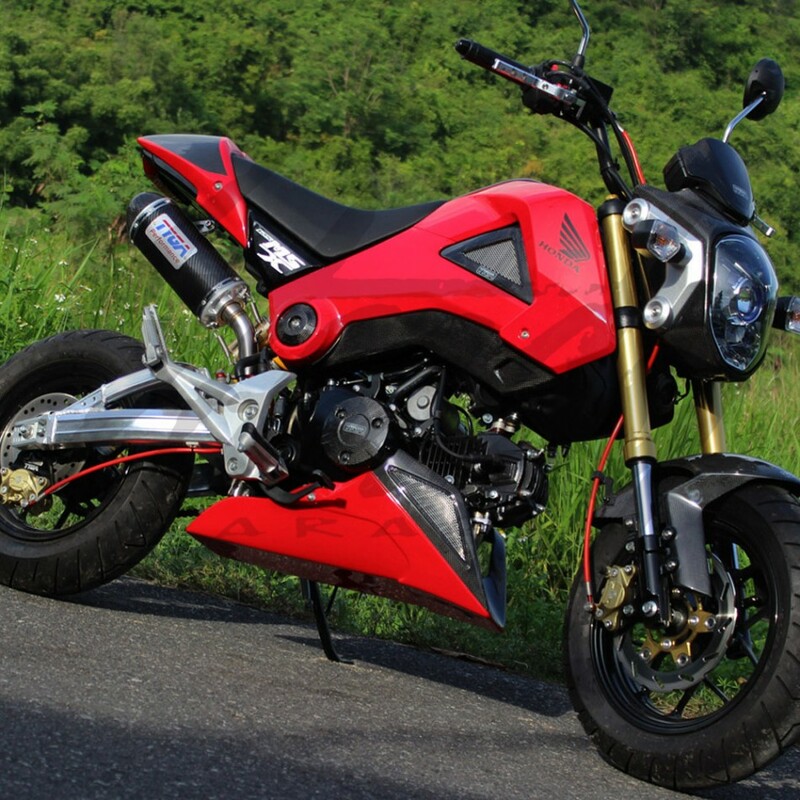 Make your Honda Grom 125 look more aggressive with a Tyga rear seat cover!